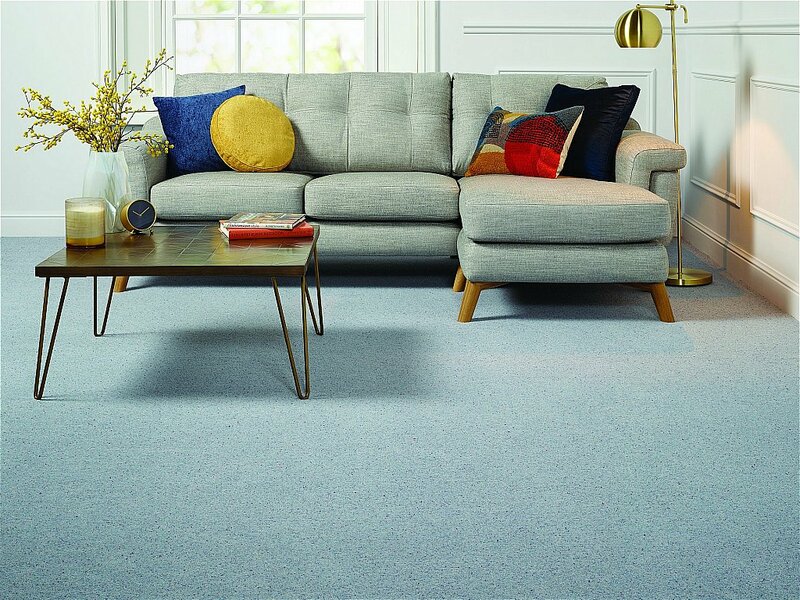 This superb berber effect twist carpet collection is made using 80percent British wool. Available in 4 and 5m widths with a rustic colour palette, which complements all domestic settings. Manufactured in the UK, the range is available in a collection of berber colours over two weights, 55oz Deluxe and 40oz Standard. I would like more information about Selkirk Tweed Deluxe Carpet by Flooring One.